WARNING Do not place anything other than a bottle in the bottle holders. 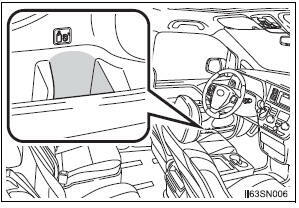 NOTICE Rear: Make sure items in the sliding door bottle holder will not interfere with the motion of the door before operating the door. 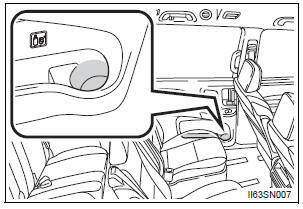 Items that protrude from the bottle holder may prevent door opening or damage the vehicle.